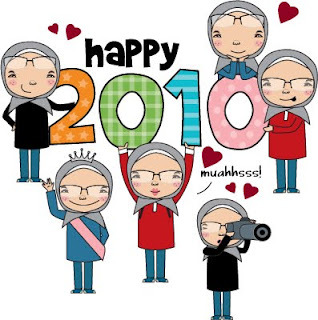 My very first entry for 2010. hehehe. Yes, i'm happy to receive your letter but the content seems to be bothering me. Send warm regards to your friends through me. I know i should not be worry or to be exact - i should not be foolish, but i just could not help it. :-( Kak Ida said that you might just be testing me. If that is true - why? Why would you want to test me, dear? Doesn't make any sense, right? Anyway, not to worry. I will not mention anything in my coming letter (in order not to worry you)That is why i'm writing everything here -in this blog. I do not want you to worry too much but I just have to let it out, how I feel about all these things. Do you still love me as much as you use to? Or is your love fading away as time goes by? I try to understand, and still trying. Hopefully there will be some light (for me) at the end of this tunnel. Whatever it is..... i still love you the same and hope you love me too, dear chocolate.